Caribbean Watersports would like to extend you a warm welcome to the Fabulous Florida Keys and Key Largo. Located centrally to Ocean Reef, Key Largo, Tavernier, Islamorada or Marathon, or traveling to and from Key West or Miami, let us show you our unique islands, enjoy our exceptional climate, and allow you to relax and have fun renowned! Combine our tropical paradise with Caribbean Watersports’ 35 year’s professional resort 5 Star Experience at Playa Largo Resort the past 2 1/2 years (32 at the closed Hilton Key Largo), and get ready to enjoy a truly remarkable vacation. Whether you sail a swift Hobie Cat in the tropical breeze; parasailing peacefully over stunning Florida Bay…even encounter a friendly dolphin in its turquoise waters on our Enviro-Tour, or Adventure Sail or enjoy a Champagne Sunset Cruise with us on our new 24 passenger 37′ catamaran “Carolina Moon” around the Islands in the Florida Bay or snorkel with our 25′ Caribbean Cruiser WorldCat powered catamaran among the spectacular tropical fish of shallow coral reefs of the Atlantic, our wish is that you will leave us with a smile, refreshed and recharged. Come visit us 1st floor of Sol By The Sea Restaurant & Marina on Florida Bay at the Playa Largo Resort and Spa, Autograph Collection by Marriott Worldwide Hotels! 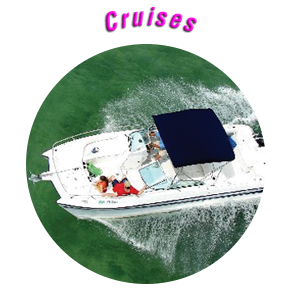 Our boating activities include Parasailing, Enviro-Tours, Eco Tours, Sailing Tours, Sunset Cruises, Snorkeling Tours into the amazing shallow Florida Bay along the Everglades Marine habitat, the Coral Reefs of Pennekamp State Park and the Florida Keys National Marine Sanctuary. 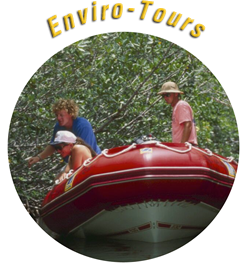 Also enjoy a Private WaveRunners/Jetski Tours shuttled from the resort! 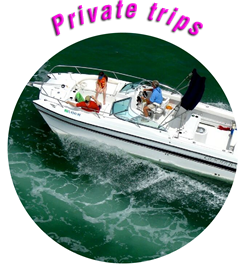 If sport fishing is your passion, the Upper Keys has the best hunting grounds in Florida. 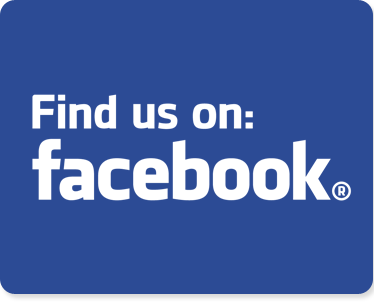 We will hook you up to Back country or Near shore Reef or Deep Blue water… with the best local fishing guides and boats to take you out to find them, many right from our dock! There’s something for everyone and for all ages. this is a full service Family and Couples kind of Resort! Perfect for Weddingd, Family Retreats and Corporate Meetings! Let us teach you how to sail a Hobie Cat. 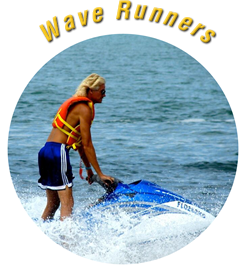 Or have the 14+ youngsters take a Temporary Florida Boaters test for their Boaters Certificate and drive a new Wave Runner-Jetski 1.5 hour Tour. Or Kayak and Paddleboard off our shallow, sandy beach to search for local marine life too! Paddle Boards, Kayaks and More! Our beach activities include rentals of Hobie Cat Sailboats, Kayaks, Stand Up Paddle Boards and Paddle Boats, Paddle board Yoga and snorkel gear. 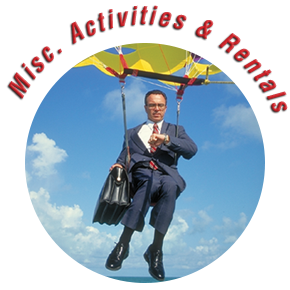 Customized group activities are our specialty! 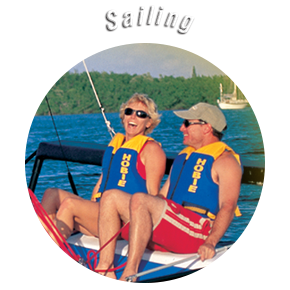 Cruise on our 24 Passenger Classic Sailing Catamaran! 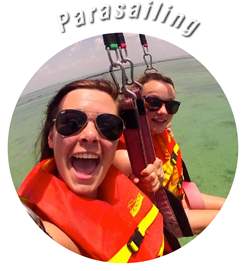 Parasail, Enviro-Tour, Private Coral Reef Snorkel Tours, Custom 1.5 Hour Wave Runners Tours (Jet skis)! Check out our new “Golden Ticket” water sports program for Weddings and Meetings at the Playa Largo Resort and Spa.